German actress Renate Blume (1944) appeared in more than 70 films and television shows since 1964. 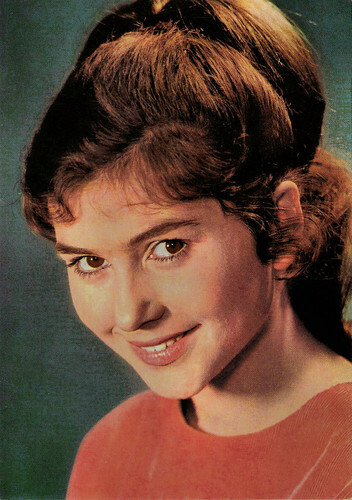 Her film debut Der geteilte Himmel/Divided Heaven (Konrad Wolf, 1964) was an international success and later she co-starred in Easterns with Gojko Mitic and Dean Reed. East-German postcard by VEB Progress Film-Vertrieb, no. 3538, 1966. Photo: DEFA / Schwarzer. Publicity still for Der geteilte Himmel/Divided Heaven (Konrad Wolf, 1964). Big East-German card by VEB Progress Film-Vertrieb, no. 2/74, 1974. Photo: Linke. With Dean Reed. Romanian postcard by Casa Filmului Acin, no. 43080. Renate Blume was born in Bad Wildungen, Germany, in 1944. As a twelve-year-old she joined the Gret Palucca ballet school in Dresden. 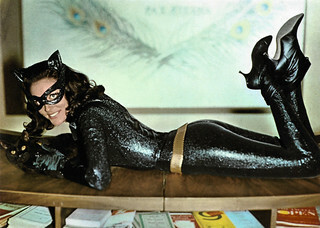 Although her parents wanted her to became a doctor, she secretly applied to the Academy for Performing Arts in Berlin. 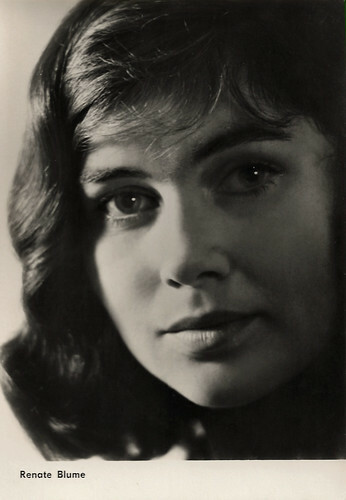 While still a student, she played her first leading role in the DEFA drama Der geteilte Himmel/Divided Heaven (Konrad Wolf, 1964). The East-German film, based on Christa Wolf's novel Divided Heaven (1963), is set in the period immediately before the Berlin Wall was built. Blume is Rita Seidel, who recalls the last two years, in which she fell in love with Manfred (Eberhard Esche), a chemist who is ten years older. As Manfred became disillusioned with his opportunities in East Germany, he moved to the West. Rita followed him there and tried to persuade him to return but soon realised he would never do it. 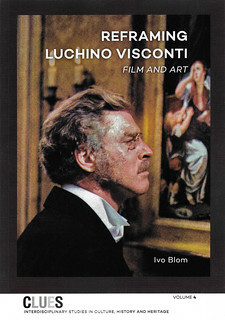 The film became an international success, thanks in part to Blume’s naturalistic and honest performance. Although some of the characters are shown as overzealous in their support of the regime, for obvious reasons the nature of the East German dictatorship is never depicted or discussed. The Stasi, the all-pervasive secret police headed by the director's brother Markus Wolf, is not mentioned. The film was removed from circulation on several occasions in the following years, when the Socialist Unity Party of Germany decreed it, depending on the political situation In 1995, a group of historians and cinema researchers chose Der geteilte Himmel/Divided Heaven as one of the 100 most important German films ever made. Three years later she appeared in the two-part war film Die gefrorenen Blitze/Frozen Flashes (János Veiczi, 1967) which tells the history of the resistance movement in Peenemünde during the Second World War and its attempt to sabotage the V-2 program. 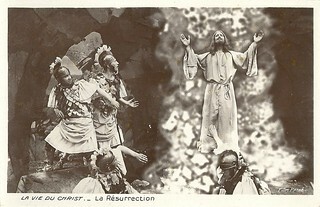 Among the large cast were also Alfred Müller, Leon Niemczyk and Mikhail Ulyanov. From 1965 to 1970, Blume was a member of the Dresdner Staatstheater ensemble, where she continued giving guest performances until 1986. East-German postcard by VEB Progress Film-Vertrieb, no. 2.159, 1964. Photo: DEFA / Schwarzer. Publicity still for Der geteilte Himmel/Divided Heaven (Konrad Wolf, 1964). East-German postcard by VEB Progress Film-Vertrieb, no. 65/74, 1974. Photo: DEFA / Dassdorf. Publicity still for Ulzana (Gottfried Kolditz, 1974) with Gojko Mitic. In 1970, Renate Blume joined the East German television ensemble and acted in over 40 TV productions over the next 20 years. Although Blume regularly appeared on TV, she rarely worked in the cinema. In 1974, she co-starred in the Eastern Ulzana (Gottfried Kolditz, 1974), as the wife of Gojko Mitic,the chief of the Mimbrero tribe. It was followed by the comic Eastern Kit & Co. (Konrad Petzold, 1974) with Dean Reed, an American actor, singer and songwriter, living in East Germany. Blume appeared in Archiv des Todes/Archives of Death (1980). This 13-part East German war television series was set during World War II and also starred Gojko Mitic, Leon Niemczyk and Barbara Brylska. In the cinema, Blume appeared in the fantasy Der Prinz hinter den sieben Meeren/The Prince of the Seven Seas (Walter Beck, 1982). After the Wende, Blume played a supporting part in the family film Die Distel/The Thistle (Gernot Krää, 1992) with Katja Riemann. In between she appeared in popular TV series such as Polizeiruf 110/Police Call 110 (1978-1998). Since the Wall came down, she has taught performing arts, performed at theaters in Berlin, Dresden, Hamburg, and Munich, and acted in TV movies and TV series. In the cinema, she played a small part in the film Sternzeichen/Zodiac Sign (Peter Patzak, 2003) as the wife of Vadim Glowna. More recently she appeared in TV series such as Fünf Sterne/Five Stars (2005-2008) with Ralph Bauer, and Schloss Einstein (2008-2009) about students at a boarding school in Erfurt. From 1969 until 1975 Blume was married with film director Frank Beyer. Their son Alexander also became an actor. 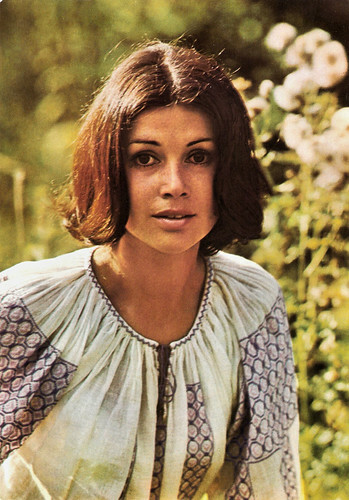 From 1974 till 1976 she lived together with Romanian actor Gojko Mitic. 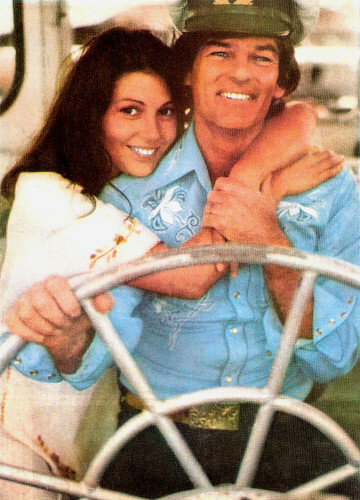 In 1981, she married Dean Reed, but he died in 1986. In 2007, Renate Blume was featured in Der Rote Elvis/The Red Elvis (2007), a German documentary about Reed’s life. Her most recent screen appearance was in the TV-Krimi Lindburgs Fall/Prime Time Crime (Franziska Meyer Price, 2011) with Fritz Wepper. Sources: DEFA Film Library, Wikipedia (German and English) and IMDb.